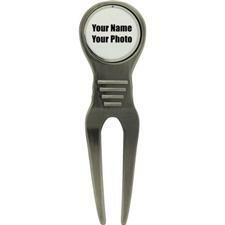 Whether you're a golfer yourself or don't know a thing about the game, buy the linkster in your life a gift they'll actually use from our Golf Gift Guide by Golfballs.com -- the perfect place for ideas and to start your shopping! 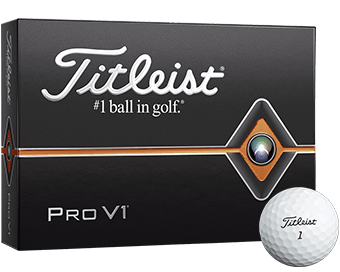 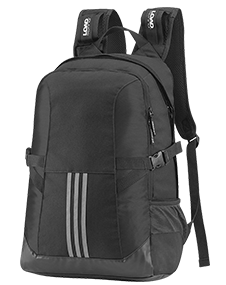 Find presents like golf clubs, balls, bags, apparel and electronics from some of the top brands in the industry including Titleist, PING, Callaway, Sun Mountain, Nike, and FootJoy. 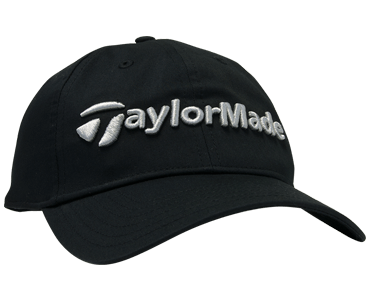 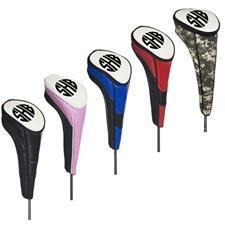 Shop a huge selection of gifts for the golf lover on your list! 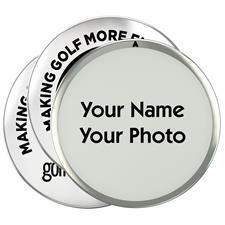 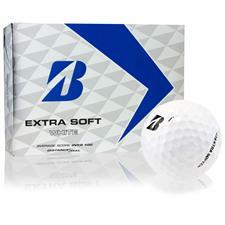 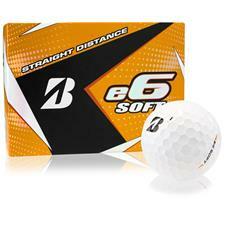 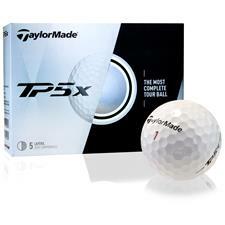 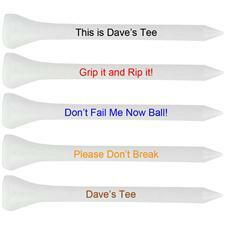 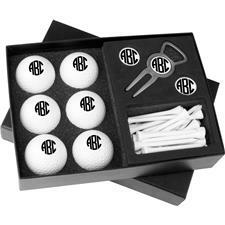 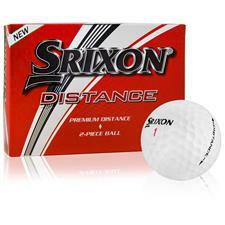 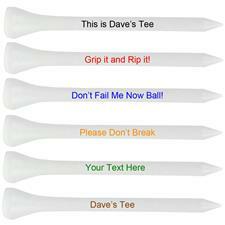 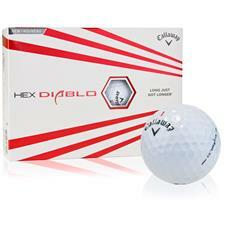 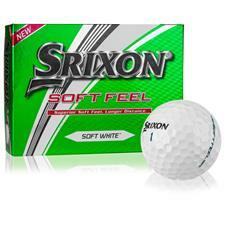 When it comes to finding something for a special occasion, Golfballs.com is the perfect place to find great golf gifts. 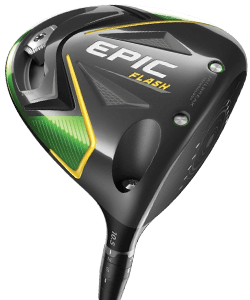 We understand that not every sportsperson is the same, so we have made specific recommendations for specific kinds of golfers, from beginners to tech aficionados to avid collectors. 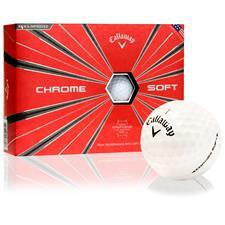 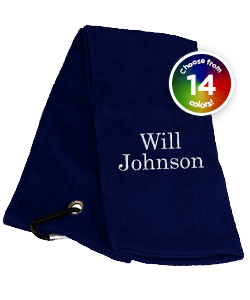 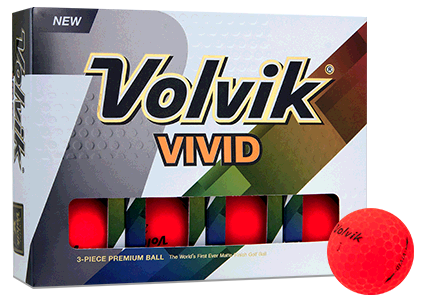 Our top golf gift ideas and product recommendations have been chosen by our experts for their high caliber and, what's more, many presents can be personalized by Golfballs.com to help you go that extra mile. 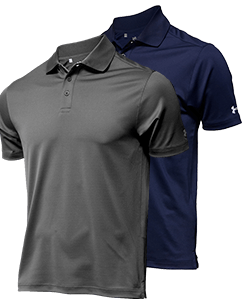 Click around our golf balls, GPS watches, sports-themed towels, fashionable belts and more to find the perfect gift for the golfer in your life.